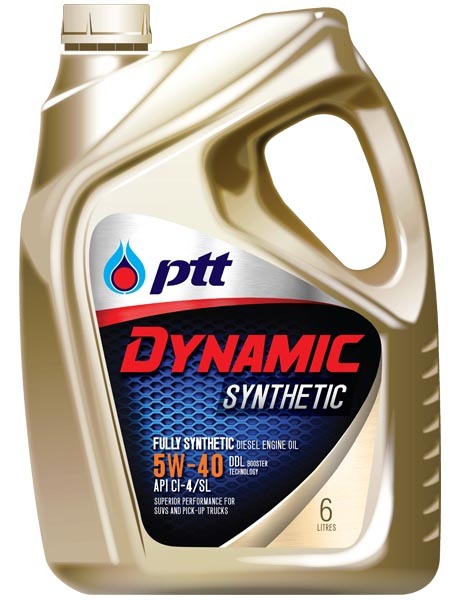 A premium performance, fully synthetic, multi-grade SAE 5W-40 diesel engine oil for ultimate engine protection and performance, exceeding the requirements of API CI-4 while meeting virtually every advanced OEM specifications. A unique combination of exceptionally selected synthetic base fluids and premium performance additive system responding to the application of modern vehicles that focuses on drivability and low emission engines, such as EURO III engines. 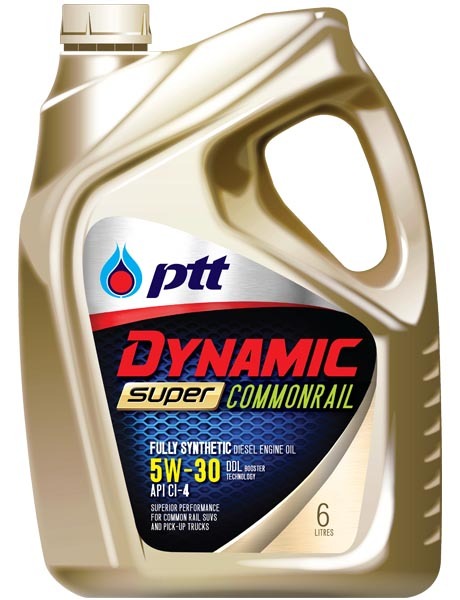 Provides outstanding protection and ensures maximum oil drain interval for vehicles. Offers superior thermal stability and oxidation resistance as well as maintains viscosity and strong oil film throughout oil life. Provides superb soot handling as well as prevents the build-up of deposits, sludge and varnish. 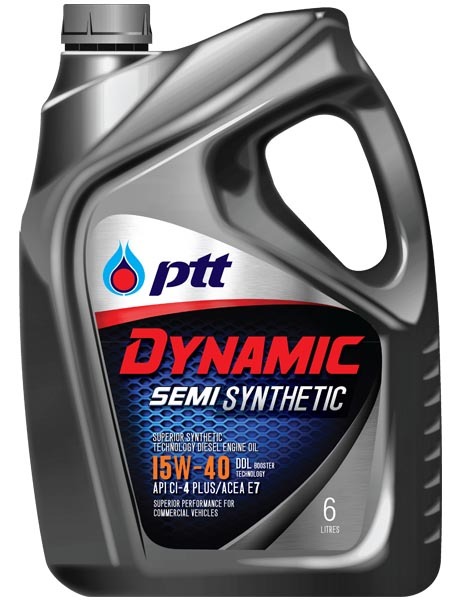 Improves fuel economy, reduces engine oil consumption and provides maximum oil drain interval. Recommended for use in all types of high performance diesel engine, especially new models of pickup truck, MPV, SUV and EGR (Exhaust Gas Recirculation) vehicles. Field proven with 4WD pickup trucks under the most extreme driving conditions in Thailand. Naturally aspirated and turbocharged, hi-speed and heavy duty vehicles in all service conditions.